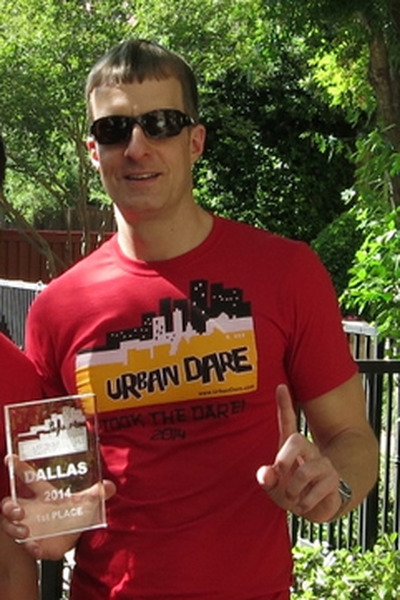 A resident of Texas, David T. Ball won first place with his good friend James Hansen in the 2014 Urban Dare Dallas, a local contest similar to The Amazing Race TV show. The two also competed in the following year's event and finished second. David T. Ball’s first appearance in the race was in 2013, when he finished in seventh place with his cousin. He is a passionate supporter of Crawl for Cancer, a national fundraising pub crawl in support of a variety of cancer-based charities and nonprofits at the local and national levels. It is currently active in 30 cities throughout the United States, including Dallas, where it is supported by over a dozen local pubs and bars. David volunteered his time the last five years to ensure the success of the Dallas event. In addition to his fundraising efforts, David T. Ball is an avid traveler who tries to find time to travel for pleasure at least once a month. In the past, he has been to Abu Dhabi, India, and Dubai, and, in 2016 alone, he accumulated over 200 nights spent in a hotel as part of his travels. He graduated from Southern Methodist University with a bachelor's degree in Marketing and Management.